For those of us who live in apartment buildings, keeping energy costs low can be a shared responsibility. 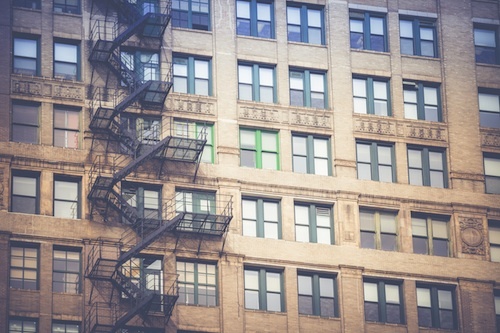 Neighbors, supers, and building management all need to coordinate to develop plans for how to be as energy efficient as possible — while still staying comfortable. A group of researchers from the University of Illinois at Urbana-Champaign’s iSMART Pilot Project has been working to understand how relationships between these different groups of people work in public housing, and what kinds of education and assistance would best help them keep their energy costs low. The team found that most building staff were keen to cut down on energy costs and ready to make use of information — once it was made available to them. The key challenges they faced generally seemed to be that the people who worked on the energy infrastructures of the buildings, the maintenance staff, often didn’t have regular feedback about the energy bills that their colleagues in administration paid, so it was hard for them to see how their work translated to dollars and cents. Secondly, building staff often didn’t have a lot of information about how smart meters work, and about all of the opportunities available to them to save money. Take a look at our Smart Meter FAQs. Read through Citizen Utility Board’s energy efficiency resources. They can help entire buildings and individual homes. Hope this helps you bring energy efficiency to your residential community!